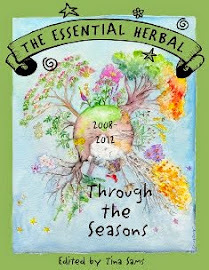 The Essential Herbal Blog: The Essential Herbal Nov/Dec 2011 - what's inside? 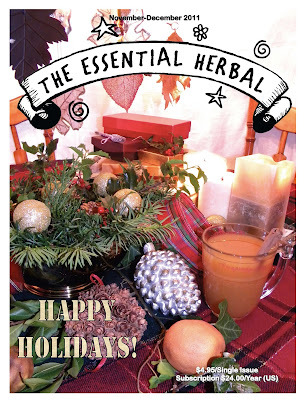 The Essential Herbal Nov/Dec 2011 - what's inside? We're a little behind getting this cover and table of contents up so you can see what's on the way to your house. Yup, it's in the mail and should arrive by the end of the month (although it can be ordered at any time at www.essentialherbal.com). As you can see below, this issue is brimming with things that help swing into the next season, enjoy the holidays, stay healthy during the stresses of everything that entails, and some fun reading between all the information. It is a great issue! "This is the way it is; this is what we do." 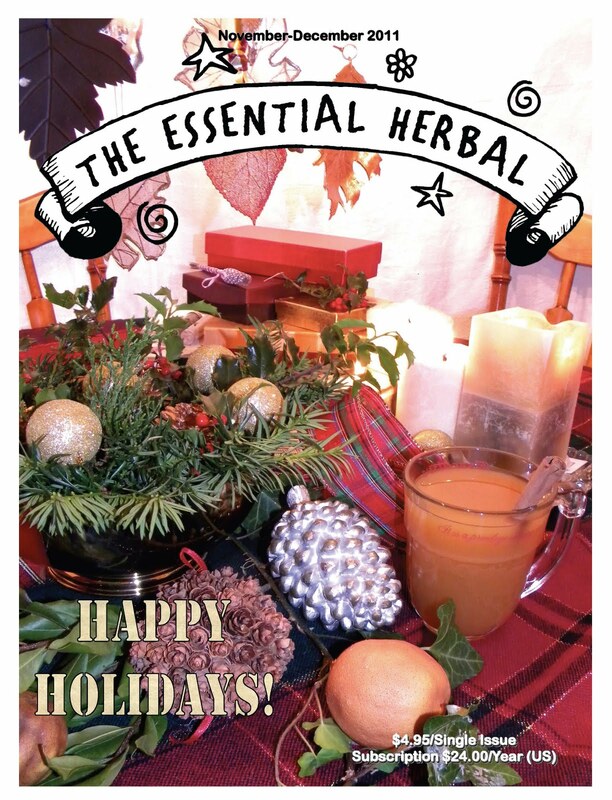 Readers share family traditions that include herbs and spices over the holidays. Simple traditions help us stay focused and centered in the midst of chaos. Luscious blends can make wintertime discomforts feel a lot better. Celebrate Martinmas with Martinshornchen and Weckmaenner after learning about the holiday. After lots of trials and tweaking, this is Marci's favorite balm for chronic pain. 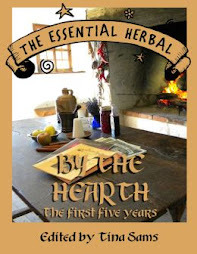 Travel through time and space with Heather, to the gardens of medieval herbalists. Just what makes this shy, endangered plant so special? Let's get sappy about the cold winter woods! Nutrients for Your Skin, Cindy Jones, Ph.D. Learn simple remedies to keep your skin healthy and happy in the harsh weather. A fragrant, pleasurable craft to make with family or friends, for family and friends. Our take on essential oils and making incense from natural botanicals. "We can create a space where we come into contact with all that lies both within us and outside us." "...as I gain a deeper understanding of traditional skills and folk wisdom I realize how necessary it is to keep this knowledge alive in today's modern world." The grown-up herbie in Sarah embellishes these recipes passed down from her father's Sicilian grandmother. Would you be ready if a natural catastropy came knocking on the door? Here's some help. 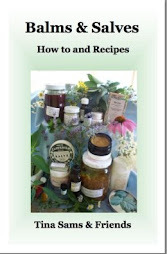 Some great ways to share herbal crafts and medicines in gifts to loved ones. Make a scentuous and lovely necklace to keep the holiday fragrances close to you. These tiny tasty seeds are often seen in Indian restaurants, and now you can make them at home! These traditional greens are often an integral part of holiday celebrations, and they have much to share. 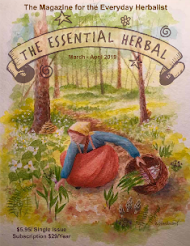 Now is the time to study and plan the herbal paths to follow in the springtime. Mythology, gods and goddesses, herbs - what's not to love? This time around, those born betwixt December 22 and January 19 learn of the plants that are astrologically beneficial to them. Order your subscription or renewal today, and get started on some of these empowering projects! 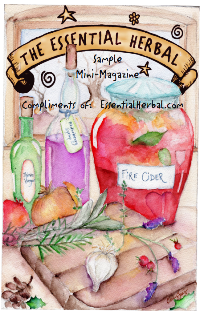 Single and back issues are also available - as well as books and lots of herbal goodies. It's time to get your herbie on!